Despite the stagnating crypto market, industry leaders continue to develop this nascent industry at a breakneck pace. And so far, this development has primarily taken the form of the establishment and launches of crypto-focused platforms. Roger Ver, an industry veteran and outspoken advocate for Bitcoin Cash (BCH), recently revealed that he intends to join the fray, so to speak. During an exclusive Bloomberg interview in Malta, Ver, who is the CEO of Bitcoin.com, an often controversial cryptocurrency webpage, news outlet, and wallet solution, revealed that he intends to buy out or develop an exchange in upcoming months. The diehard decentralist, who is a student of the so-called ‘Austrian School of Economics’, claims that he is also considering getting a partner of Bitcoin.com to code the platform, but did not give any further details regarding this venture. Speaking more on this, the crypto market veteran went on to add that BCH will be a base cryptocurrency on the proposed exchange, which only makes sense, considering that Ver is BCH’s biggest bull. Our exchange will be posted on Bitcoin.com so we’ll have thousands or tens of thousands of new users every single day. 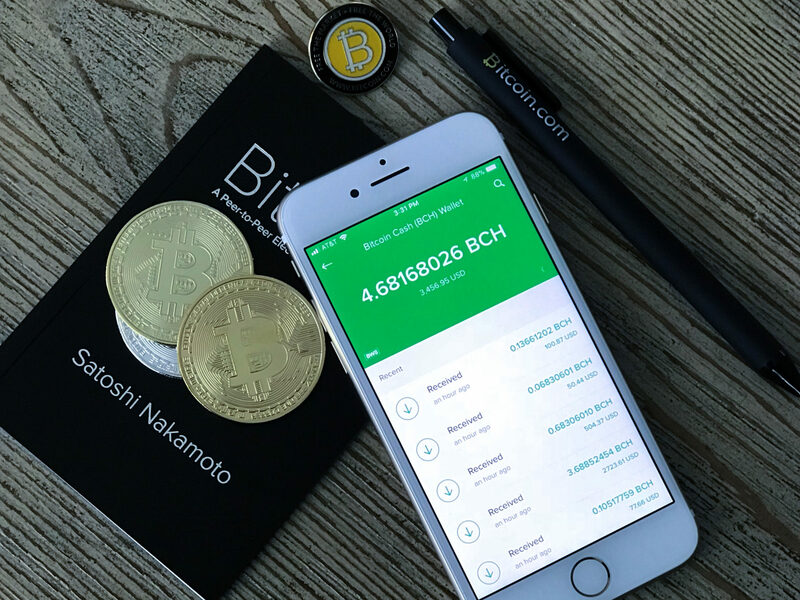 As reported by Ethereum World News previously, crypto analytics provider Chainalysis divulged that BCH, touted by its advocates as “true digital cash,” hasn’t seen widespread retail adoption. Chainalysis’ inquiry into the world’s 18 foremost crypto payment processing solutions, such as BitPay, Coinify, and GoCoin, found that Bitcoin Cash’s use in retail payments has taken a sharp decline. In fact, only $3.7 million in BCH payments were made in May 2018, which is down from an all-time high of $10.5 million in March. In the case of Bitcoin, payments amounted to $60 million in May 2018, which is down from September 2017’s peak of a jaw-dropping $412 million. Kim Grauer, a senior economist and analyst at the analysis firm, explained that BCH’s dismal retail numbers are a result of the blockchain’s lack of active users. Moreover, Grauer added that the already-distributed BCH is concentrated in a small number of wallets, with 56% of BCH being held by 67 non-exchange-affiliated wallets. Still, Ver remains hopeful, speaking with CNBC Fast Money to claim that eventually, Bitcoin Cash will oust “Bitcoin Core” as the leading commerce crypto asset. Bitmain, the leading mining hardware manufacturer, has hopped on the BCH, recently revealing in its ICO prospectus that it had large holdings in the BTC fork.